Adam Beyer links up with Green Velvet and Drumcode’s outstanding rising star Layton Giordani for a debut collaboration. - Track? !D. Home » Adam Beyer » Drumcode » Green Velvet » Adam Beyer links up with Green Velvet and Drumcode’s outstanding rising star Layton Giordani for a debut collaboration. Adam Beyer links up with Green Velvet and Drumcode’s outstanding rising star Layton Giordani for a debut collaboration. It doesn’t get much bigger than this: Adam Beyer links up with Green Velvet and Drumcode’s outstanding rising star Layton Giordani for a debut collaboration. Some musical partnerships feel fated. 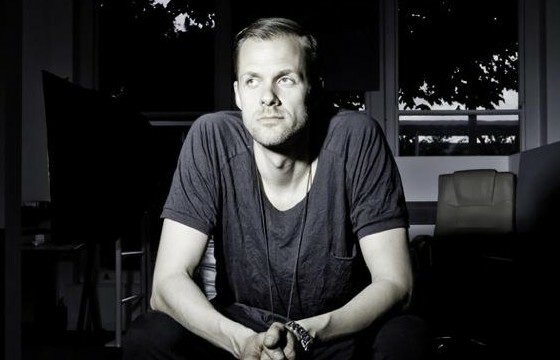 Both fans of one another’s work, for years Adam Beyer and Green Velvet had discussed writing music together. In turn, Beyer’s protégé Layton Giordani had admired the Chicagoan’s work for as long as he could remember. When the 25-year-old found himself playing alongside the green mohawked legend at Belfast’s Shine, the spark and subsequent friendship was immediate. With the links now set in place, it was only a matter of time before the trio’s creative chemistry would manifest musically. ‘Space Date’ was conceived organically and birthed quickly. Propelled by Green Velvet’s trademark vocal hypnotism, the triumvirate combine to craft a pumping intergalactic slice of techno laced in melody that’s highlighted sets by Beyer at Awakenings, Ushuaia and also EDC Vegas when Green Velvet dropped it to a raucous response. The track is complimented by ‘Rome Future’, the product of a year-long series of productions between Beyer and Giordani. Deftly combining crisp drum work, catchy vocal effects and a powerful bassline melody that gives the track an almighty kick, it will be familiar to many who’ve followed their sets over recent months.